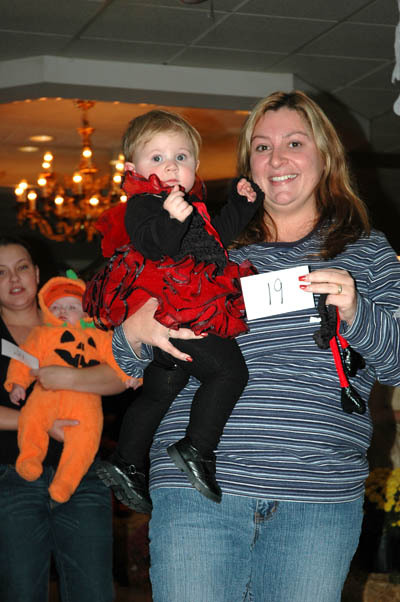 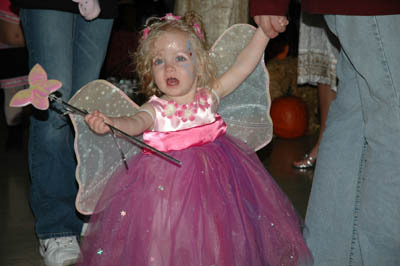 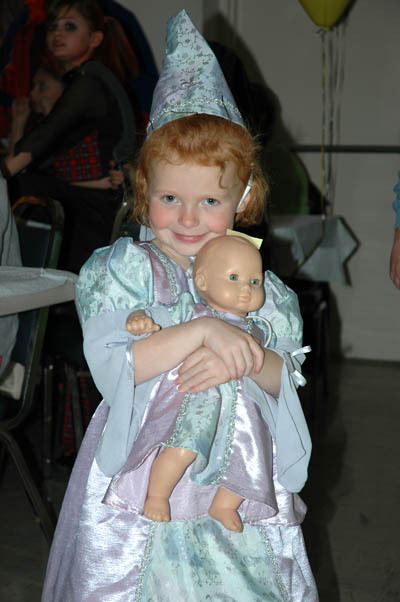 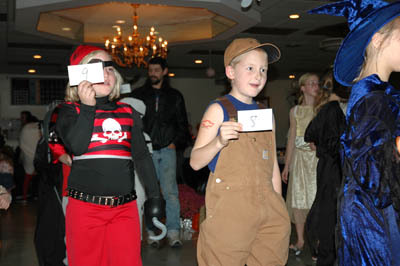 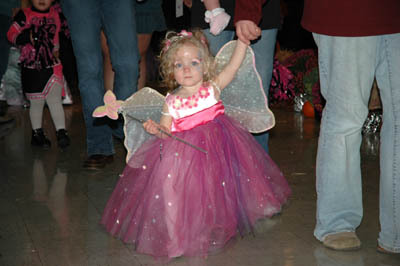 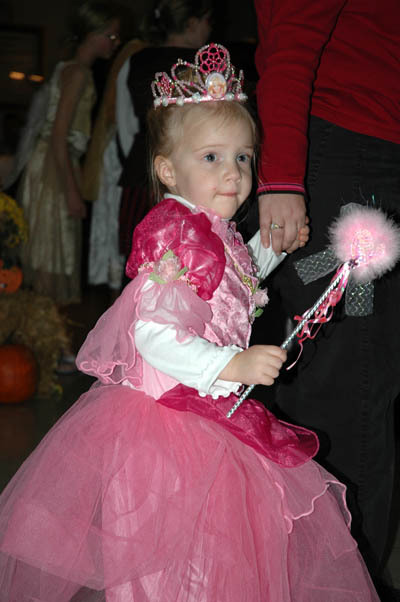 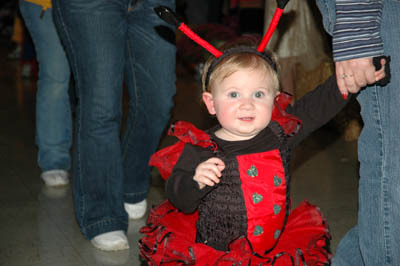 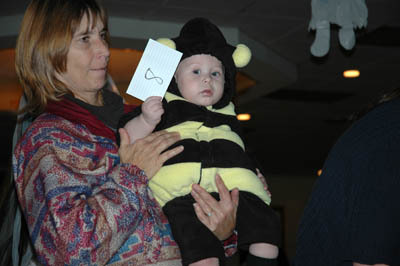 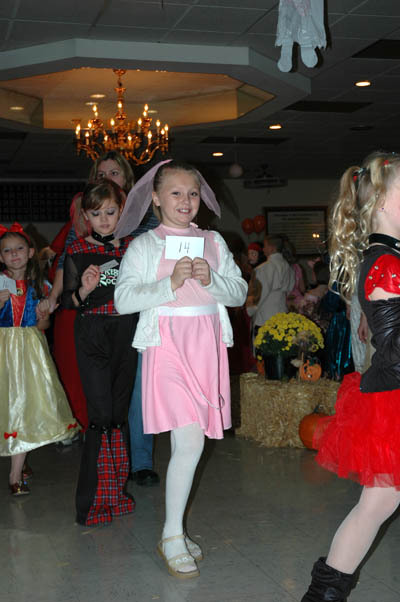 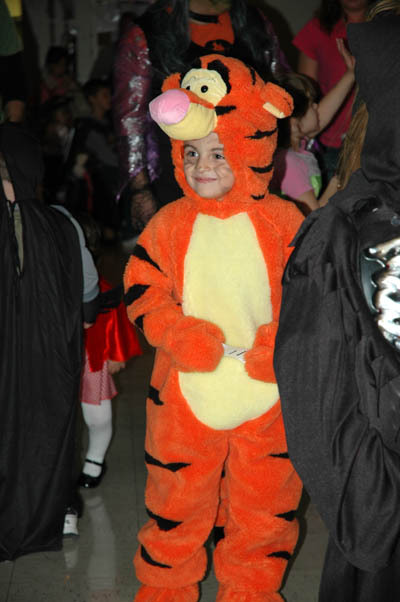 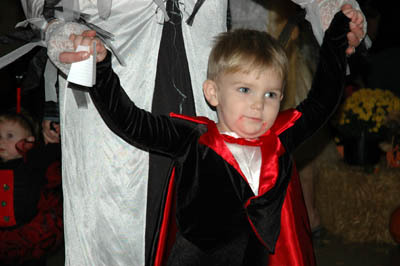 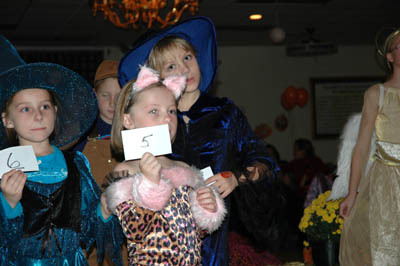 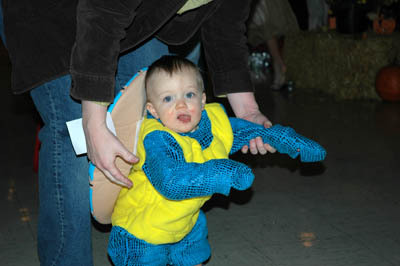 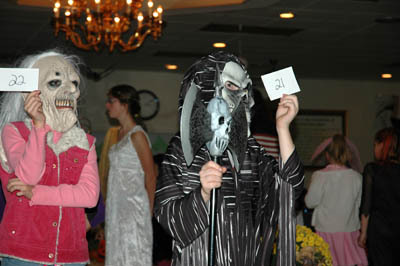 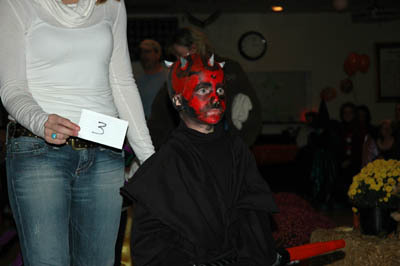 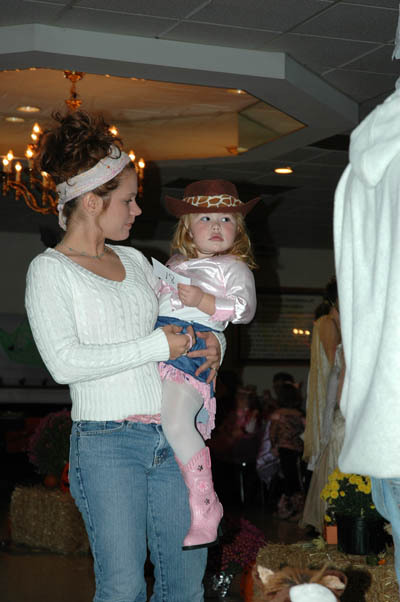 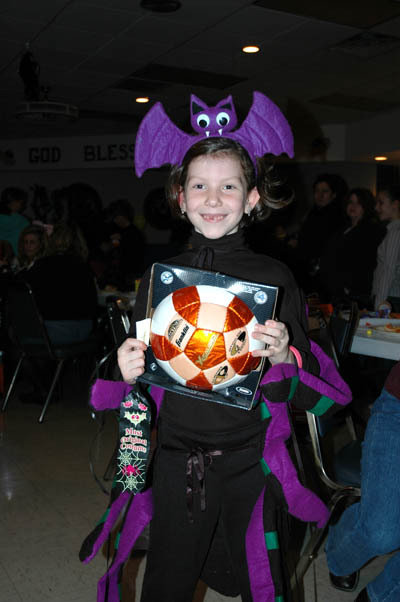 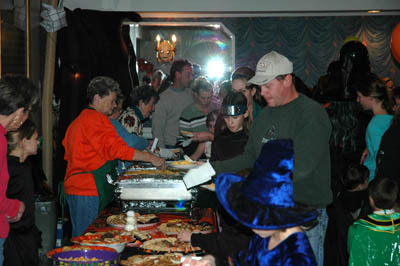 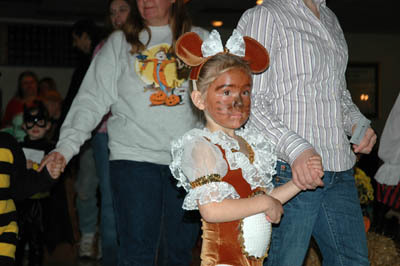 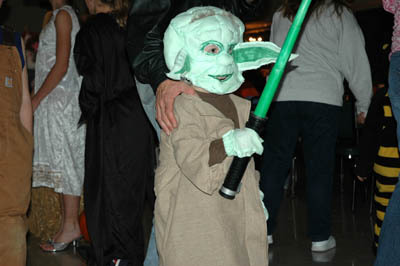 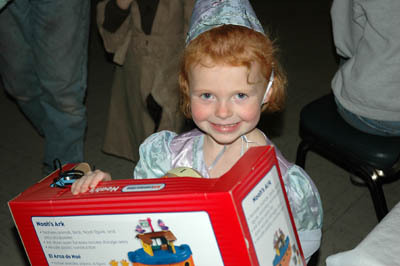 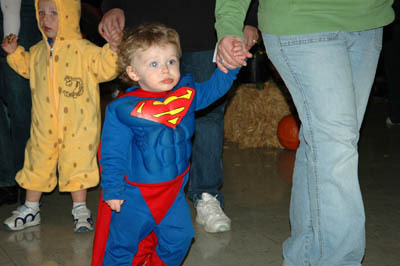 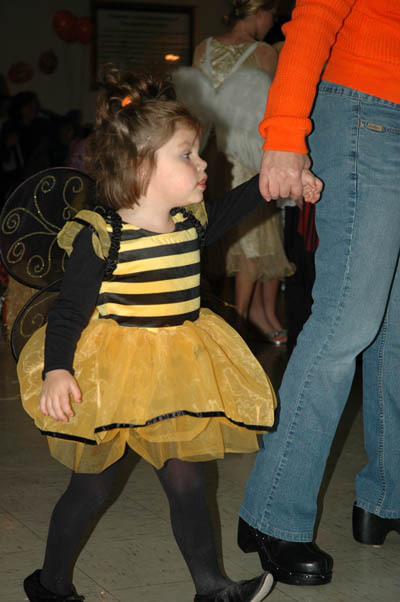 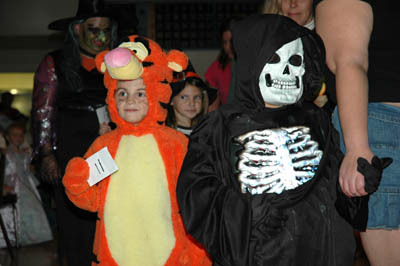 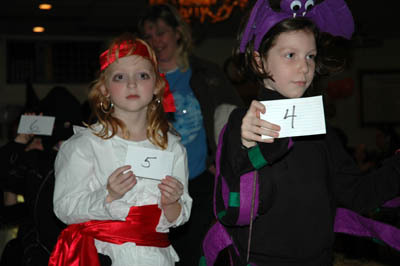 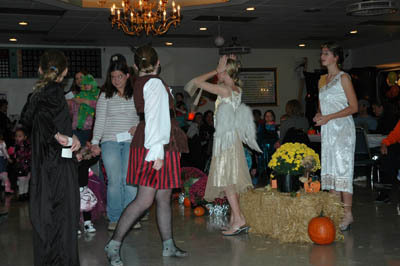 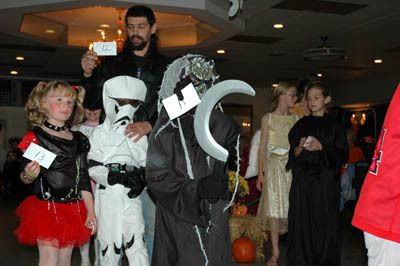 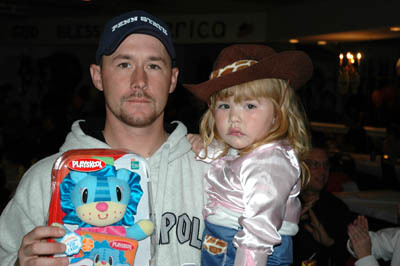 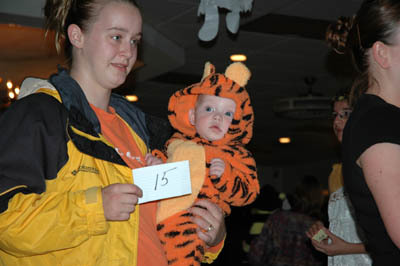 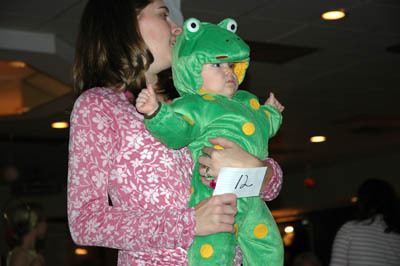 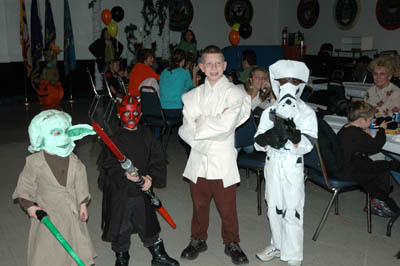 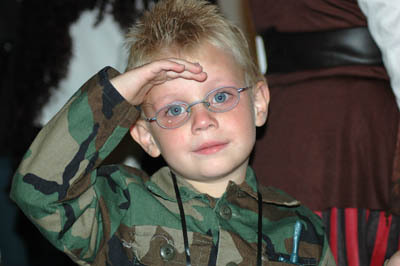 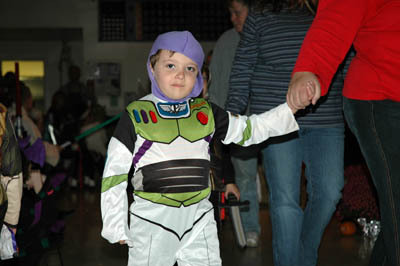 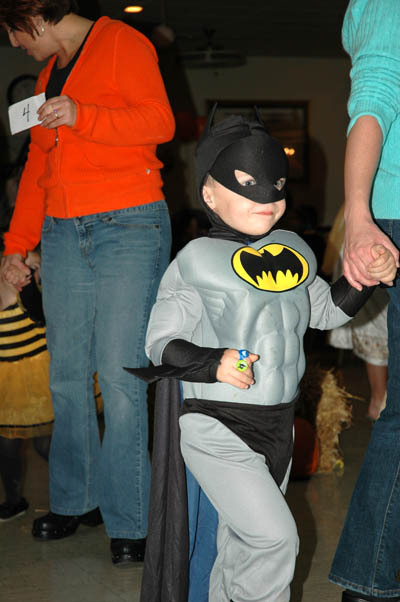 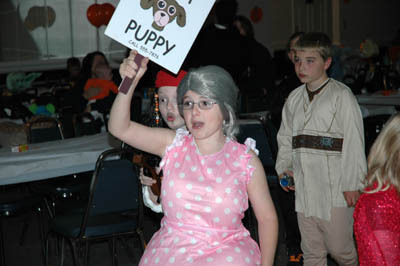 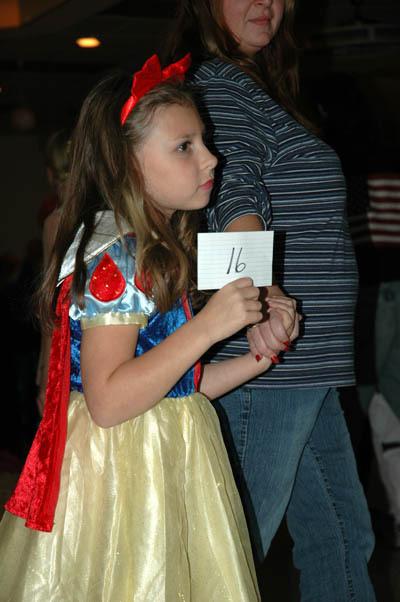 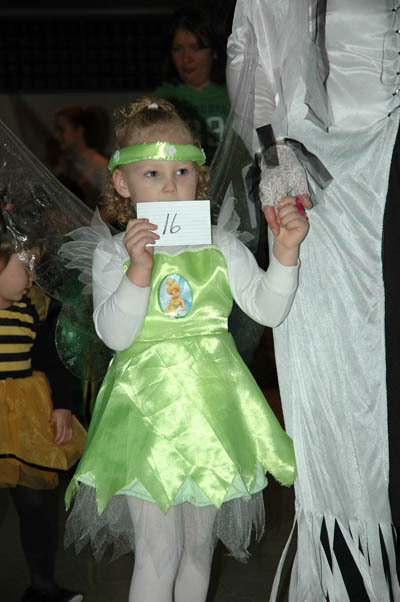 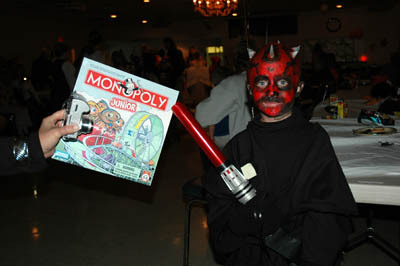 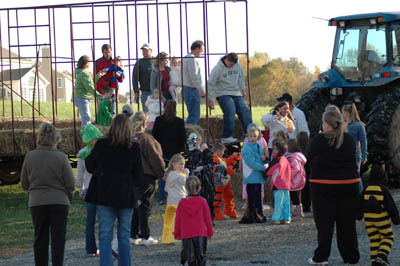 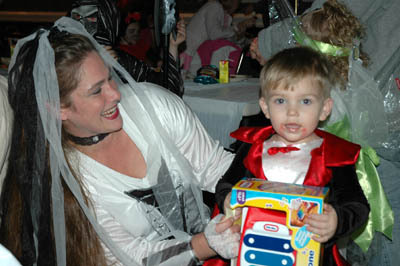 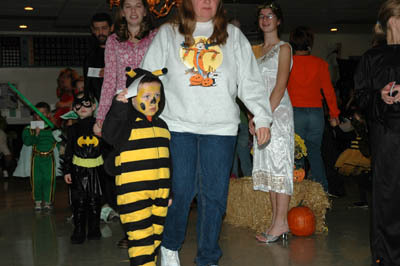 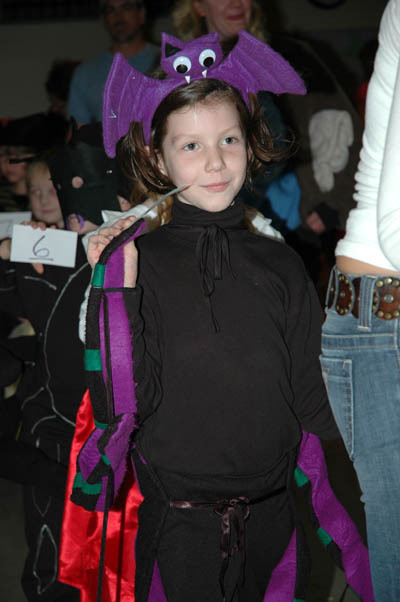 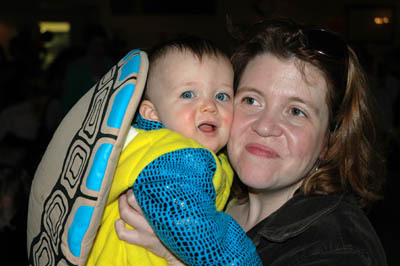 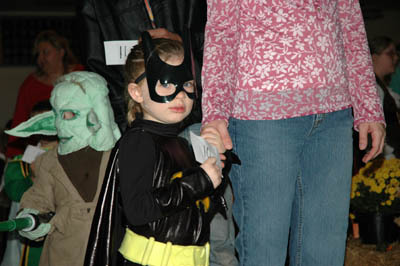 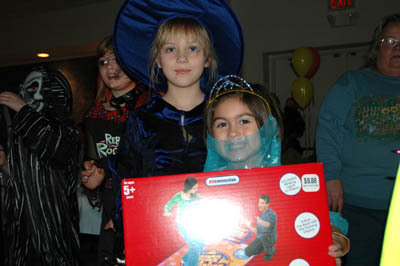 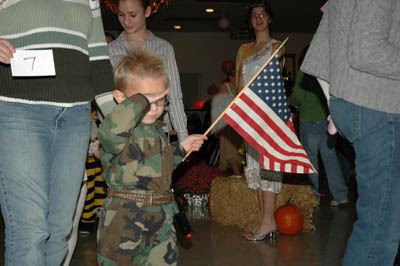 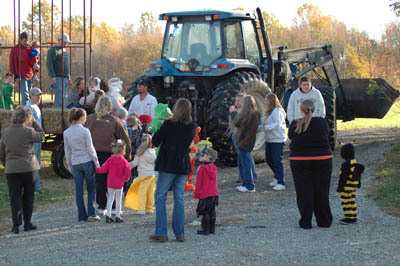 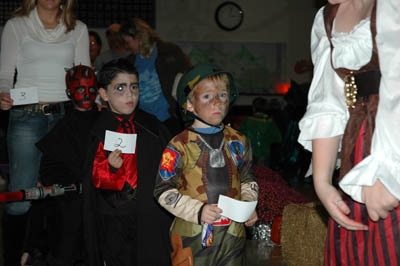 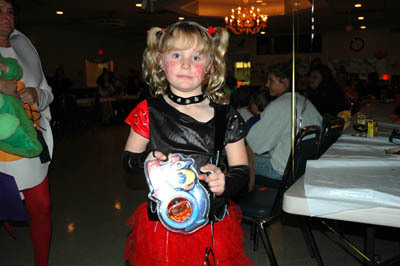 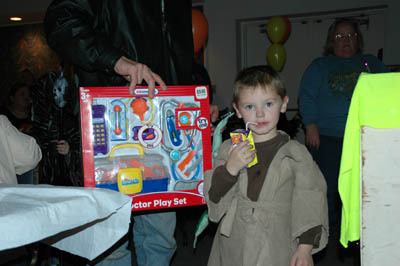 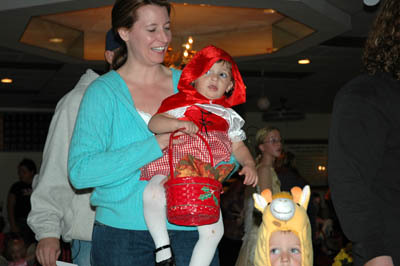 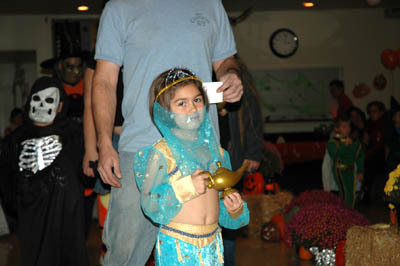 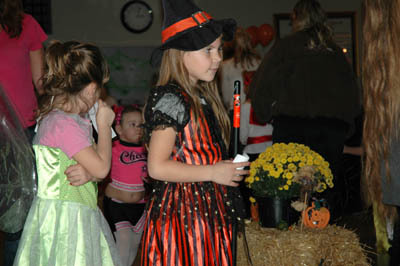 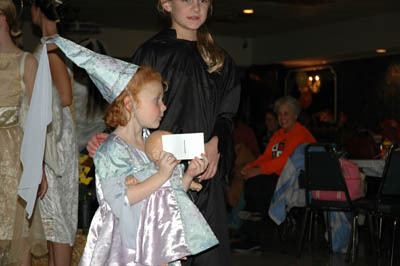 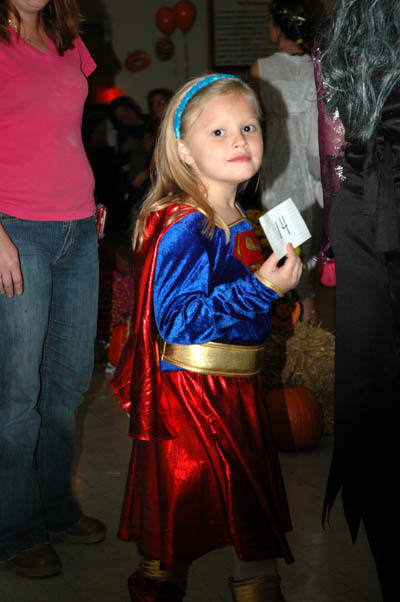 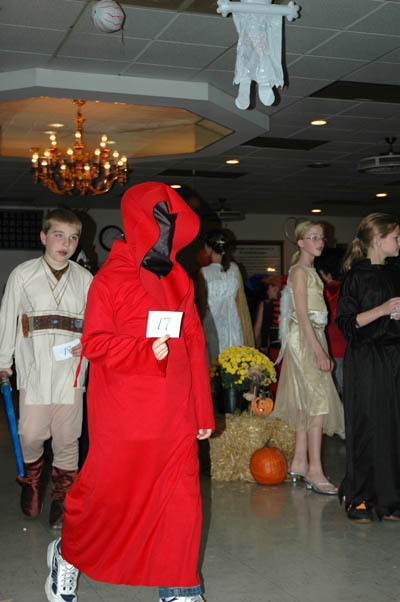 Every year the Auxiliary puts on a children's Halloween party that is open to the public. 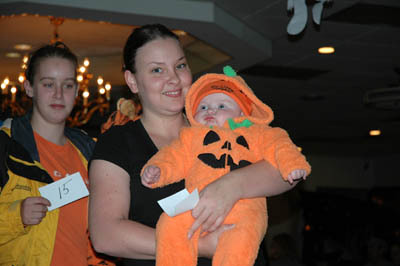 This year was a great success bringing in more children and their parents then we've seen in a while. 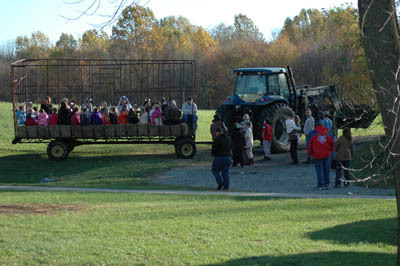 We estimate that there was about 150 people in attendance with about 80-90 of those being children. 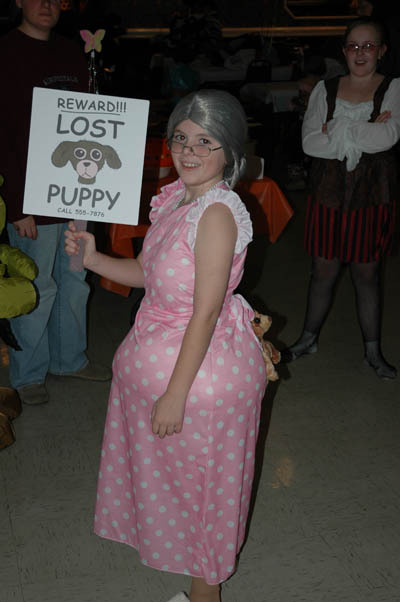 And this year the competition for the best halloween costumes was really tough! 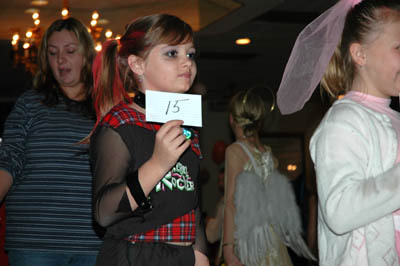 So sit back and enjoy the MANY photos taken at this years party. 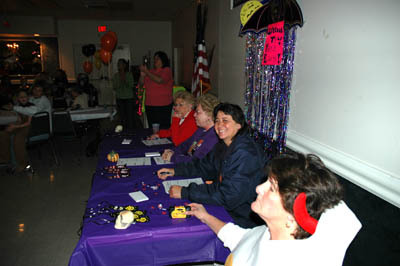 This year's judges, Miss Carrie, Mrs. Kitty, and Miss Flo. 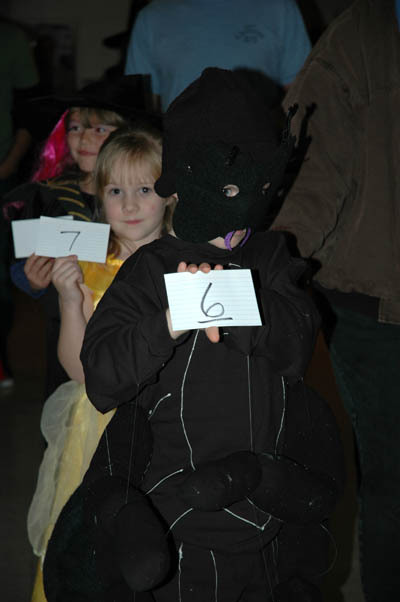 Our ALA Juniors were on hand to make sure that all the kids got seen by the judges. 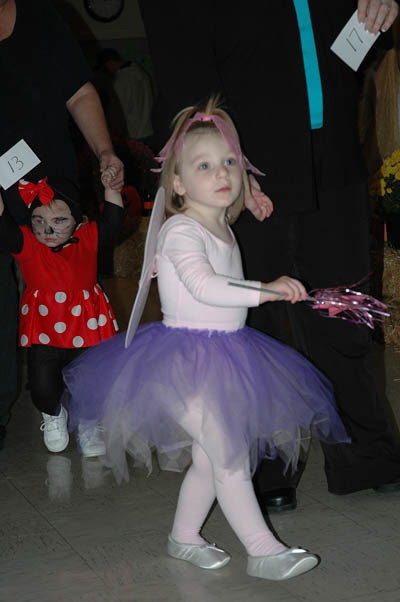 Our 0-2 years of age group. 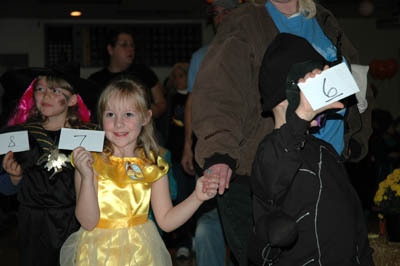 There was great diliberation over the 7-9 year old winners. 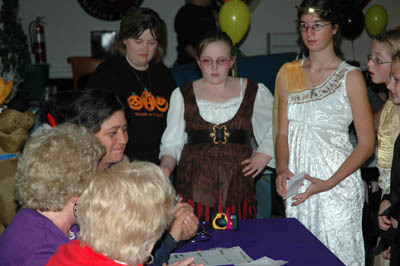 And now for the winners. 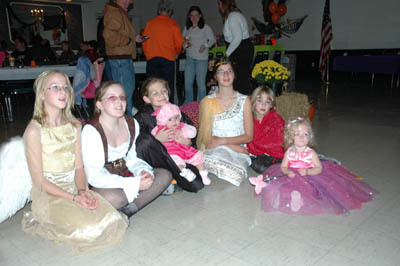 Here's all of our Juniors pictured together. 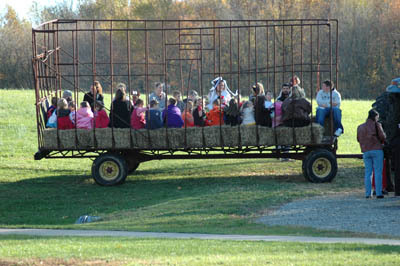 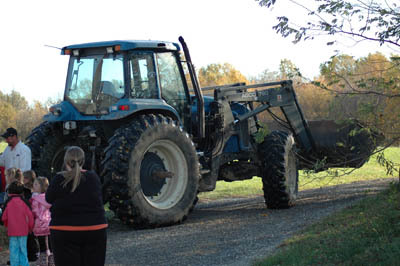 And the highlight of the party was a hayride donated by Tony Bigley and Kilby Farms.